Until fleets become completely reliant on electricity or some other form of alternative propulsion, which is not likely to be for some time to come, liquid fuels and how to handle them will remain massively important to operators. Chris Peat delved into this area, contacting companies to get an insight into trends and technology in sourcing, storing and managing fuel. 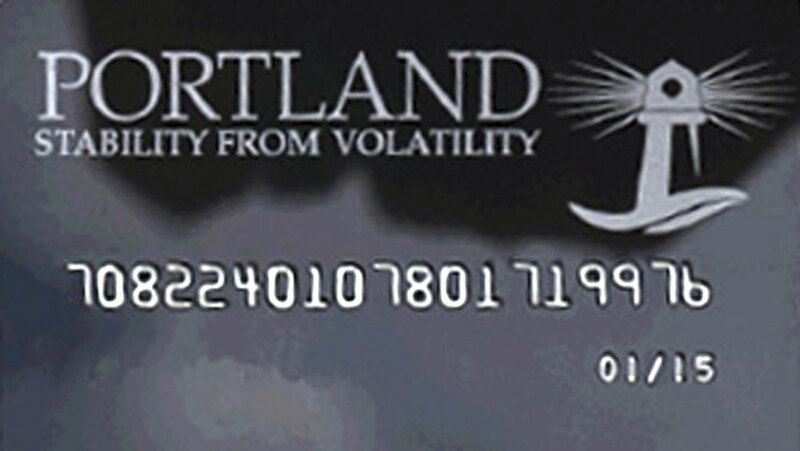 With increasing fuel price volatility, operators have become increasingly aware of the price they pay for fuel, according to Joe Tuohy of Portland Fuel Price Protection. He said traditionally operators used to ‘shop around’ for each delivery, but they are now seeing the value of supply contracts. Under them, a fuel supplier agrees to provide fuel at a fixed premium above the wholesale price, which Joe described as being ‘nice and transparent’. In return the operator agrees to purchase a certain amount of fuel from that supplier. Another development has been the opportunity for small and medium sized operators to fix the price they pay for some or all of their fuel for up to 12 months (both on bulk and via card). 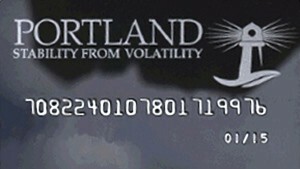 This is a concept Portland has championed, viewing it as a ‘fantastic way for operators to protect themselves from fuel price rises and set budgets with a greater degree of accuracy’. Crown Oil finds most of its customers buy in bulk, giving them the best pence per litre rate. How much they buy is often down to the practicality of how much they can take, it often simply depends on how big their fuel tank is. Crown buys its diesel direct from the refinery and its independence and buying power helps it make cost efficient purchases which can be passed onto customers, assisting the company in providing flexible payment terms. Another option when buying in bulk is to turn to Greenergy. The company has an in-house driver and scheduling team and its own road tanker fleet to ensure its haulage operations match operator’s exacting standards of reliability and service. It provides online ordering and auto-invoicing for an error free back office process. Contrary to what some fuel card companies are saying, Bob Sayer of JA Envirotanks has found more operators are moving towards buying their own fuel tanks. The reason, he claims, is because there are ‘some quite good savings to be made’ by going down this route. He says the different pricing structure when buying by bulk can benefit operators. Proving most popular in the bus and coach industry are its 20,000 to 50,000litre fuel tanks. Charlie Goring of Tuffa Tanks agrees that more operators, both large and small, are taking on their own fuel tanks. The company has seen a definite increase in the number of fuel containers it sells to bus and coach operators. Not only are diesel tanks selling well, its AdBlue containers are too. She said operators often require the tanks complete with fuel management with user keys for their drivers to allow easy management of their usage. Large diesel tanks of 6,000litres upwards are proving most popular in the bus and coach sector, with AdBlue tanks of 2,500litres also selling well. With fleets increasingly featuring Euro5 and 6 vehicles, the need to stock AdBlue is becoming almost as necessary as storing fuel and anybody dealing with the dispensing of fuel will need to supply an ERS product such as AdBlue. This includes fuel retailers and vehicle operators with their own fuel storage capabilities. As well as providing fuel dispensing and management systems, Oil Tank Supplies (OTS) has its BlueStream AdBlue storage, dispensing and management system. 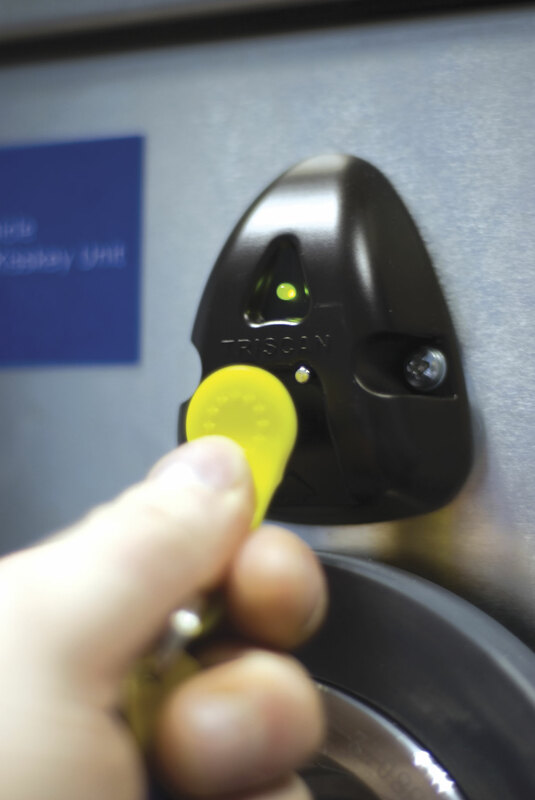 The range of solutions gives users the option of dedicated single or multi-point AdBlue dispensing, as well as Service Bars including air, water and vacuum, and MultiServ Stations incorporating fuel options. All of these solutions can be controlled via fuel management systems for commercial clients. Although it does a healthy amount of trade in the bus and coach market, Ledbury Welding claims many operators are going down the path of fuel bunkering and fuel cards. The company does a lot of business with the larger, national operators, but smaller concerns are not featuring heavily in its sales figures, according to Rob Parsons from the firm. Cookson & Zinn is a long established supplier of quality steel fuel storage tanks to coach, bus and general transport operators. 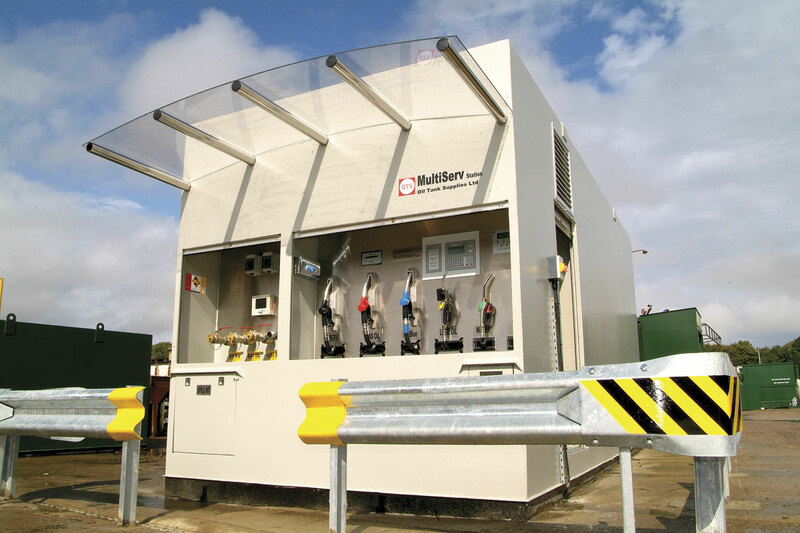 Its FuelBank range, which is available in capacities from 5,000 to 120,000 litres, is fully compliant with all Environment Agency regulations for oil storage, and can be factory fitted with a wide selection of pumps, fuel monitoring/management systems and other ancillary equipment to suit operator needs. FuelBank is designed to be a cost effective fuel storage and management solution for depot based operators where contingency, resilience and the ability to benefit from bulk fuel purchases are all catered for. 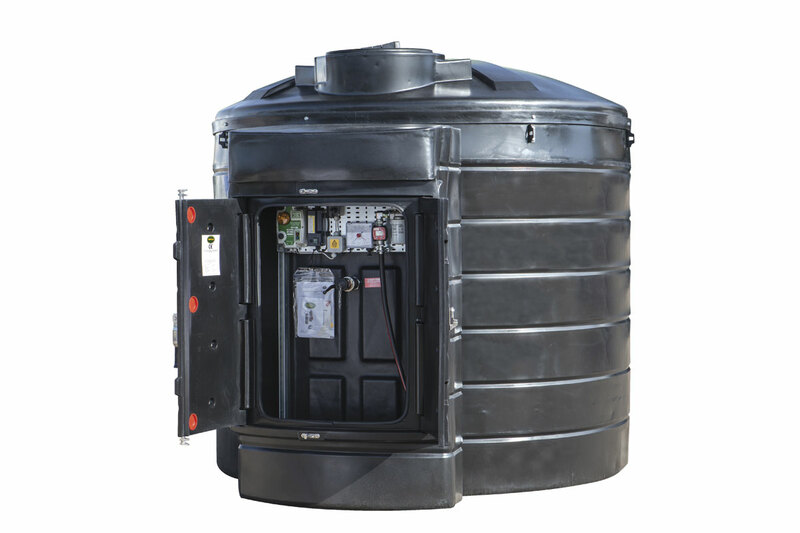 Various fuel storage devices are available from Fuel Proof, from smaller static bunded Fuel Cubes available in 250, 500 and 900litre capacity, to bulk diesel storage containers. All of its products are manufactured in-house. UK Bunded Fuel Tanks has 20 years experience welding fully compliant tanks to customers specifications. 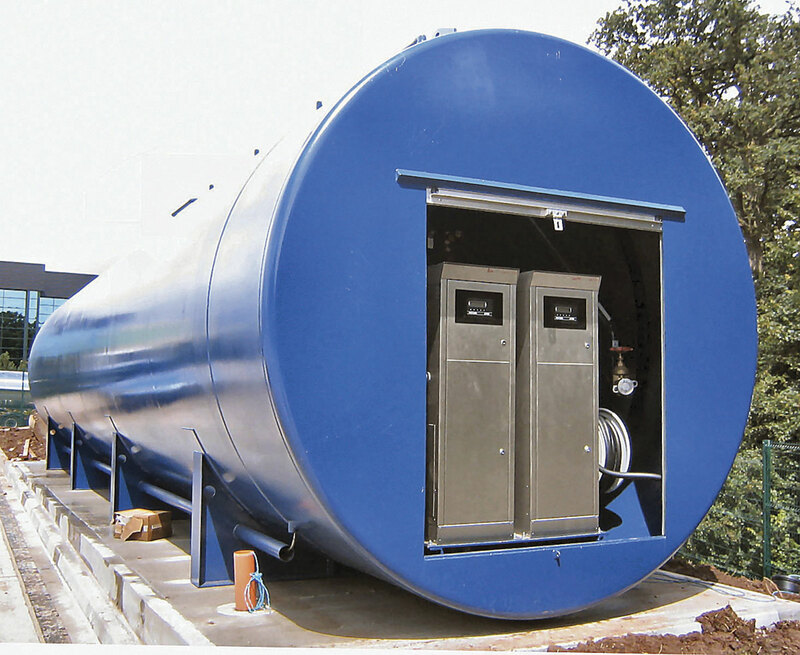 The company ensures each individual tank receives rigorous quality checks at each stage of the production process. It has fuel tanks available from 500litres to 15,000. It is not simply a case of filling up a tank and forgetting about it; the fuel needs to be cared for. High Speed Fuel has its COUNTdown solution, which is added to fuel tanks. It is designed to have a beneficial effect on the combustion process within a diesel engine, influencing the combustion process itself, giving a more complete and sustained burn. As well as helping improve fuel consumption, it also reduces particulate emissions. If going down the route of storing your own fuel, then how that fuel is managed is another challenge. Steve Plumely from TransFlo said one of the main benefits of fuel management systems is the ability to trace ‘who has filled what’. For this, the company has a control box where the staff member doing the fuelling logs on and through sensors identifies the vehicles being fuelled. 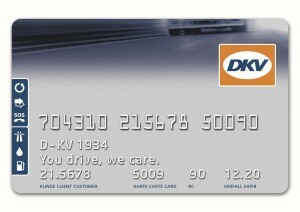 For companies who prefer drivers to do the fuelling, it has driver tags. The company provides entire end-to-end fuelling solutions. Only a small amount of operators who store their own fuel do not use fuel management systems, according to ProFleet Marketing Officer, Danny Mckinnel of Tokheim. He acknowledges that some coach fleets may find it better to use fuel cards, because they go on longer journeys and are away from the depot for extended periods of time. However, it is very rare for a local bus service operator to not fuel on site, he said. Danny said clamp systems for fuel pumps on bus and coach applications are popular, allowing the vehicle to be refuelled whilst other tasks are carried out, such as cleaning the vehicle. This proves handy for vehicles coming back into base at the end of service, speeding up the process of cleaning and refuelling. 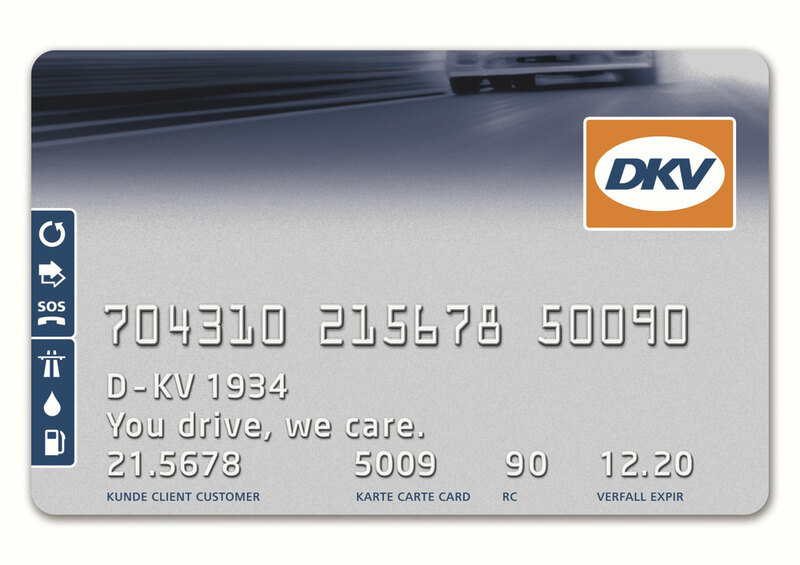 Tokheim is seeking to gain an even wider footing in the bus and coach fuel management market, according to Danny. With over 100 years of experience in the fuel dispenser industry, the global concern has the manpower, money and resources to increase its market share, according to Danny. Tokheim provides its ProFleet range of products for commercial vehicle fleet refuelling systems. One product gaining Triscan a lot of interest is its KisskeyOBD identification device. The vehicle based system consists of a Fuel Island Controller, Fuel Access Device and an On-Board Processor, which automatically picks up information relating to a vehicle’s movements. The KisskeyOBD has been specifically designed to be used in conjunction with the On Board Vehicle Device (OBD), a compact mechanism fitted to the coach or bus to generate distance readings from the speedo cable, electronic tachograph, CANbus or from the output of the gearbox. This automatic data capture method removes the need for drivers to carry keys or driver tags. KisskeyOBD is intended to enhance ease-of-use at the fuel island and should increase the speed of the refuelling process. Additionally, it enables clean mileage capture, providing more confidence the fuel data on-screen is reliable. Triscan finds that as a lot of bus depots are very space restricted, many prefer the integrated version of a fuel management system and pump due to its space saving capabilities. The company’s Integra would suit these applications and is available in a wide range of flow rates, with relatively high-flow pumps to increase the speed of driver refuelling. Its Odyssey World gives users an overview of all tank stock information and driver refuelling from anywhere, in real time and at the touch of a button. Some of its customers also use Odyssey software to complete the mileage form on BSOG submissions. According to Triscan, Odyssey World helps operators to apply benchmarks across their entire spectrum of drivers and vehicles so they can implement training programmes to help those deviating from the norm. The software also helps drivers to monitor how much money they are spending on fuel and where operators can make saving reductions. Triscan offers what it describes as a ‘source to exhaust’ solution, covering the entire refuelling process. According to Andrew Olive of Pumptronics, a number of operators are now looking at weights and measures approved equipment for fuel dispensing systems. Technology that meets these standards is useful in making sure data being collected by the system and the amounts being dispensed are accurate. These better measurements help users keep better track of their fuel, helping make cost savings. Fitting this type of equipment also opens up the possibility of another revenue stream in the form of fuel sales to outside companies or the public. Andrew said another technology operators are increasingly specifying with their fuel management systems is nozzle recognition. 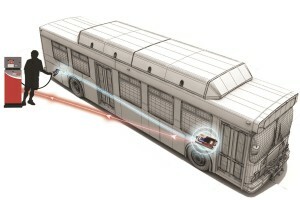 This sees sensors attached to the fuel nozzle and the vehicle’s tank, helping to avoid fuel theft. One of the most significant developments in MIS Fuel Monitoring’s (Merridale’s) range of late is the introduction of internet and web based reporting software. The company strives to continue to set the pace in the sector with the implementation of scheduled reports and real time facilities for stock control, such as sudden drop alerts to enhance security. 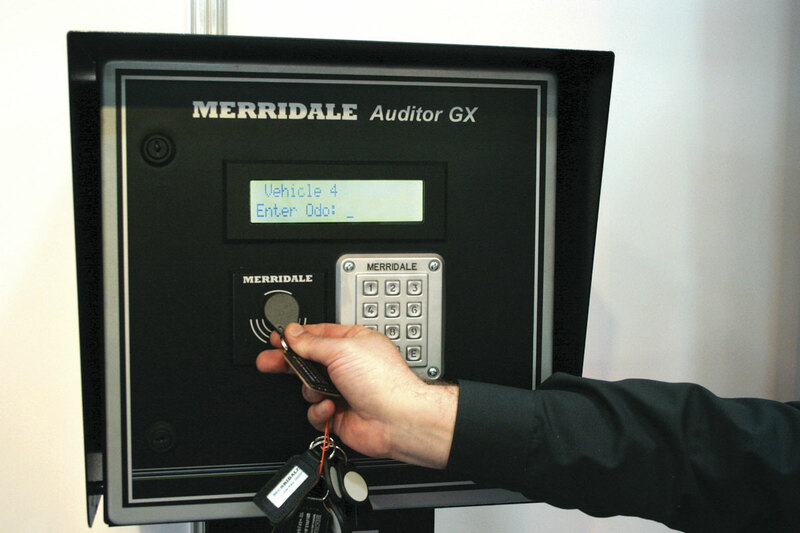 Merridale has been in the business of fuel management systems for 20 years now. Its first product was the FuelFX, which has been described as the industry’s first true Windows based fuel management software. Whilst this continues to be a mainstream product, more recent developments have evolved to meet different operational requirements of customers today. Solutions include FuelSite for single sites and FuelWorks for network users – the latter providing the basis for real time and web-based reporting services. One thing that is vitally important for fuel management systems in fleet operations to have is ‘clean mileage data’, according to Sales Director at Camerons Forecourt, Martin Gent. To achieve this, the company has its FuelWatch device, which plugs into a vehicle’s CANbus and transmits mileage and fuel tank data to the back office system. Martin said operators are also looking for more automated systems, which eliminate the possibility of human error when filling up. He also claimed, like many here previously, that web based systems are some of the most useful to go for. One issue with fuel management is having to correct mileage records in order to achieve an accurate MPG reading. Fuel management system supplier, FUELlink Systems, is aware of the trouble caused by transposed numbers and how they can skew month end reports. Having looked at various methods others employed to try to solve the problem, it decided a better method was needed. It has developed its method in conjunction with vehicle telematics providers. The in-house development phase has been successful and live trials of it begin in September, involving three sites in various areas across the UK. It has partnered with Navman and Tom-Tom to deliver the project. Currently underway is a trial with its next partner in this project, MiX Telematics. It claims the method it employs means there is no delay in the fuelling process and the information generated is available in seconds. 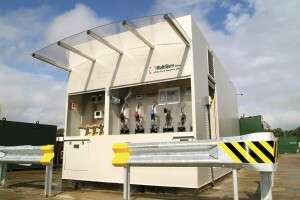 Its FUELtran Software provides what it describes as the ‘perfect platform’ for development projects like this. It hopes to expand its partnerships to include many more vehicle telematics providers in the near future. An array of brands, including some of those mentioned above, are available from Centaur. The company has products aimed at all fleet sizes, providing everything from fuel monitors, pumps and tanks to dispensers and a variety of accessories. It aims to provide a complete package. Also offering a complete package when it comes to fuel management is FuelTek. 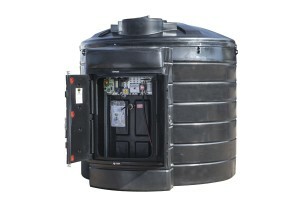 The company provides fuel management solutions, tanks and monitoring systems. 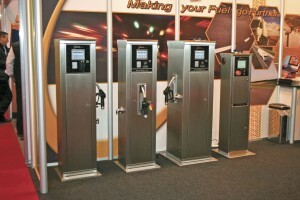 One of its products, the FT1000 integrated fuel pump/fuel management system, can be configured as a pedestal or wall mounted fuel management unit. It can be used to monitor up to two existing fuel pumps. All the available options are designed to provide complete control and management of fuel for smaller commercial transport organisations. The company’s Datatag is used as the access method for authorisation to use the fuelling facility. FM1000 is a simple reporting and control software package which is Microsoft Windows based and can run on any Windows 32 bit platform. A big part of managing fuel centres on ensuring no fuel is stolen. TimePlan has developed its SMS Fuel Theft Warning (FTW) System for this. Integrated with its fuel management system, the FTW monitors tank gauges and sends a text message to up to four mobile phone users warning of any detected unauthorised drop in fuel levels. It can be configured to only operate when the pumps are locked out using its time access features. In addition, vehicles that are set to 24 hour fuelling will not trigger an alarm. From what the above companies have reported, when it comes down to whether to buy fuel in bulk or to use fuel cards, the answer lies in what it is you’re running and whether the initial outlay is viable. One fairly common suggestion amongst fuel management system providers is to use a web based system. No matter what path is chosen, when it comes to fuel, there are plenty of companies out there that can assist.